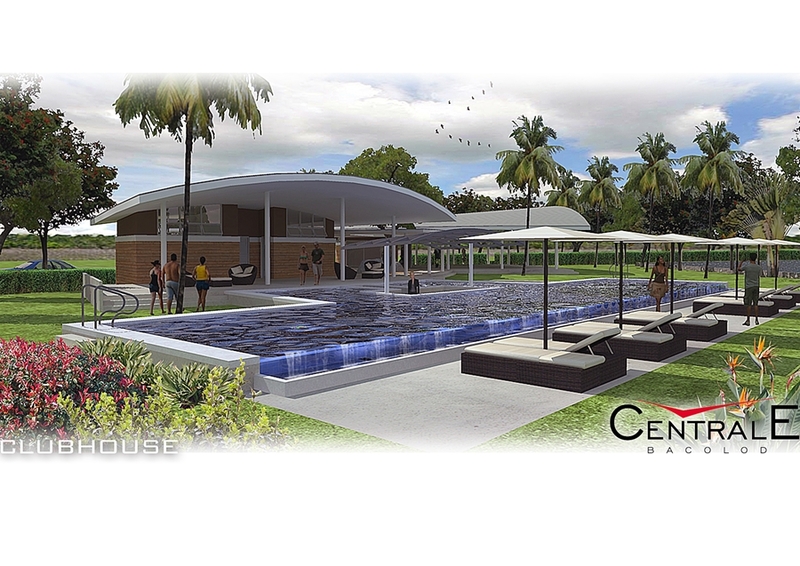 If you’ve been dreaming of owning a house and lot in Bacolod City, you can start now by acquiring a lot for sale in CENTRALE Bacolod. It is never too soon to buy property, especially since Bacolod lot prices just keep going up. Active Group has acquired prime city property along La Salle Avenue in Barangay Eroreco and is offering Bacolod lots for sale between 300 to 900 square meters in a secure and gated community next to the top schools in the province. Lot prices range from P6,500 to P7,200 per square meter which is the going rate of surrounding older subdivisions. This new subdivision though, offers modern amenities such as swimming pools, tree-planted open spaces, common court areas, basketball courts, safe playgrounds, and commercial outlets. The video below shows the developer’s perspective and how this new residential and commercial area will become the premier place-to-be in the heart of the city. As of this date, there are still about 500 lots for sale in Bacolod City‘s Centrale. Contact 0917-3040575 or email bacolodcentrale@gmail.com for more details and a site visit. A licensed and ‘Centrale accredited’ broker will attend to your needs in a professional manner. This entry was posted in Centrale Bacolod, Video and tagged Centrale Bacolod, Centrale Bacolod Video, Lots for sale Bacolod, Video. Bookmark the permalink.